The seasonal Ice Palace Restaurant and Ice Bar in Shangri-La Hotel Harbin is usually open in the end of December. The outlet are constructed from ice and decorated in regional folklore, which features wintry and ethnic lifestyles. The Ice Palace Restaurant, which has an inside temperature of minus 18 ℃, has four private rooms and seats 90 people, who can enjoy several of hot pots such as Rural Spicy and Seafood flavor in a cool environment surrounded by colorful ice lights. Hot pot prices start from RMB158 per person. 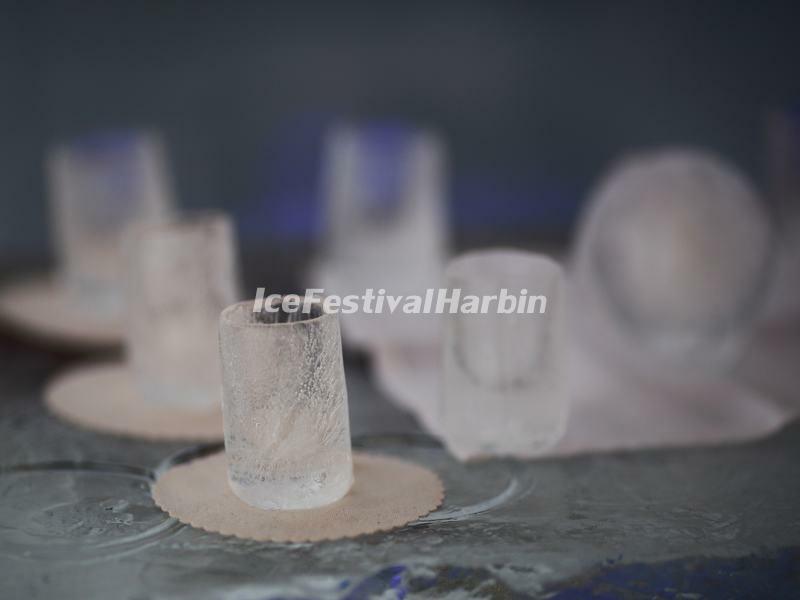 The Ice Bar can accommodate about 30 people and serves vodka, whisky, Glühwein and various hot drinks. The Ice Palace Restaurant opens daily for lunch from 11:30 to 14:00 and for dinner from 17:00 to 21:30, while the Ice Bar opens from 10:00 until 22:00. The Ice Palace Restaurant and Ice Bar provide mini heaters and gloves to help guests keep warm. Moreover, an electric heater is placed under each dining table to take the chill off the legroom. 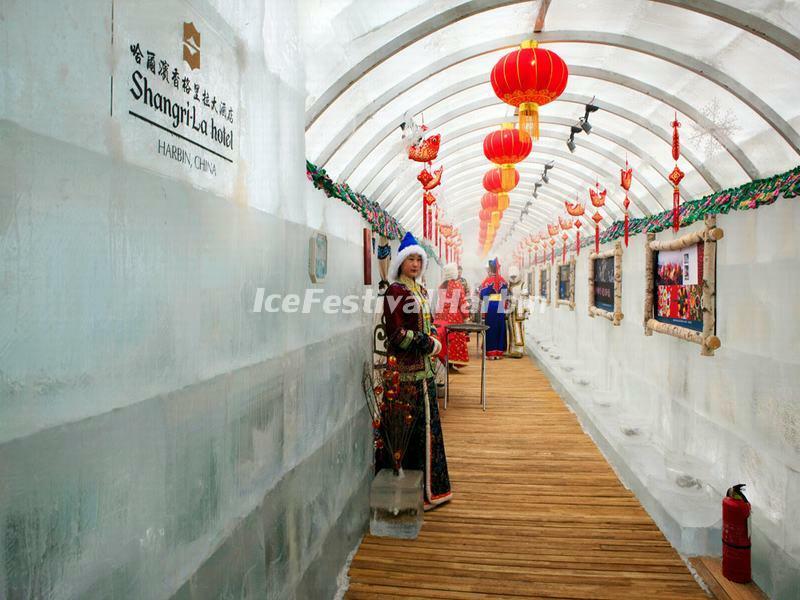 The Ice Palace Restaurant and Ice Bar has attracted thousands of tourists since it was launched in 2001. Every visitor there will be impressed and even overwhelmed by its unique ambience and dining experience. 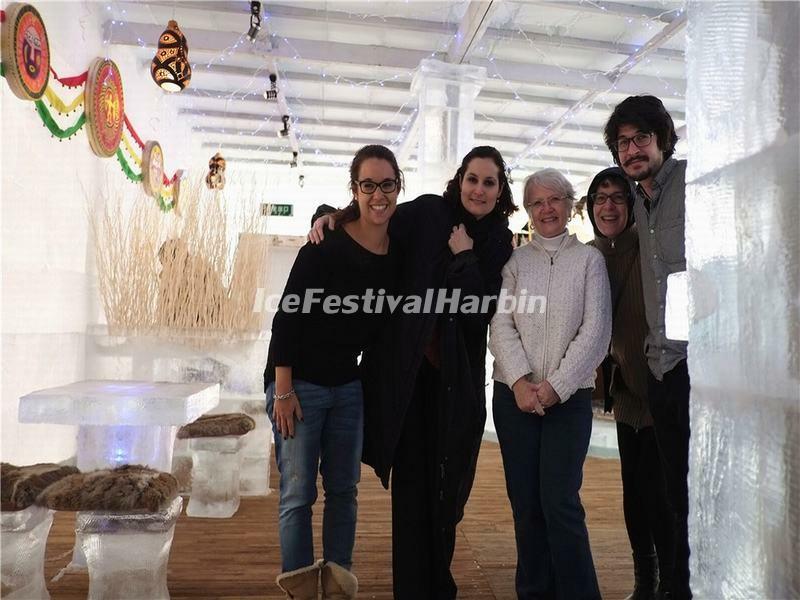 Don't miss this special place if you go to Harbin for the international ice and snow sculpture festival.